Pure Barre is a total body workout that utilizes the ballet barre to perform small movements. These same movements cause the body to burn fat, sculpt muscles and create long, lean physiques. 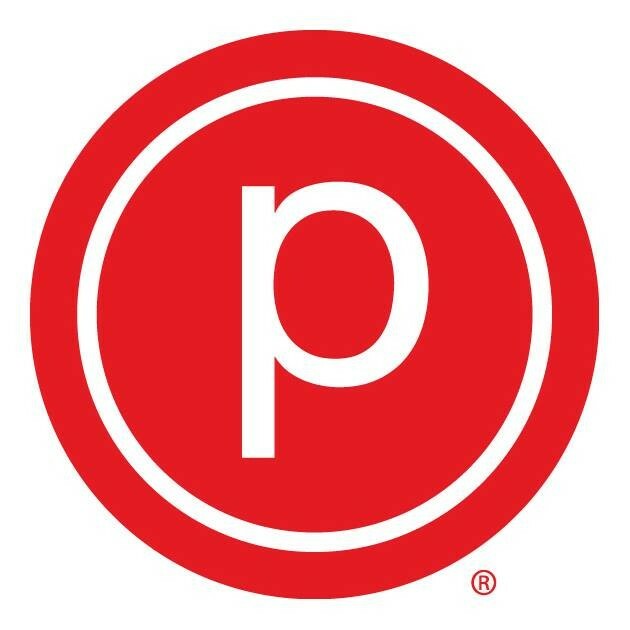 Sign up today and see what Pure Barre can do for you. Reghan is very helpful, hands on and really explained what your body is supposed to feel like while in each position. Wonderful person and great studio!